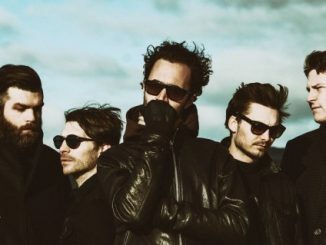 Today Mastersystem unveil new single Enlightenment ahead of their debut album release on April 6th, via Physical Education. 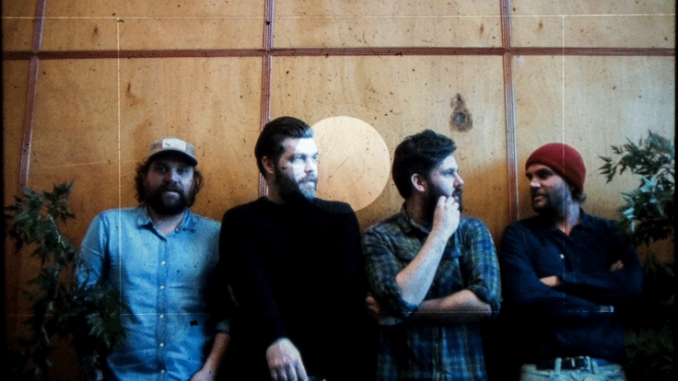 A project comprised of two musical siblings, a collaborative effort featuring Scott Hutchinson and Grant Hutchinson (Frightened Rabbit), Justin Lockey (Editors), James Lockey (Minor Victories). As ground-breaking and poetic in its simplicity as this conversation was, it tells only half the story. For that we need to rewind, four maybe five years. 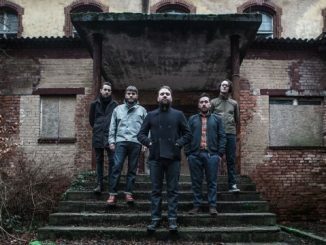 The story starts back when Frightened Rabbit recruited a couple of straight-up filmmakers and fine fellas from Yorkshire to follow them around on their tour of the Scottish Highlands. The two filmmakers spent time photographing mountains while Frightened Rabbit smashed out the classics to adoring crowds. The filmmakers were Justin and James Lockey and this trip would be the beginning of a long creative relationship between the two sets of brothers. Mastersystem ‘Dance Music’ will be released worldwide April 6 2018 On Physical Education Recordings. 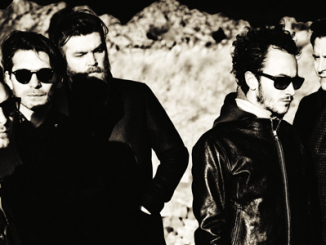 EDITORS – reveal epic new track: ‘Marching Orders’ – listen here!